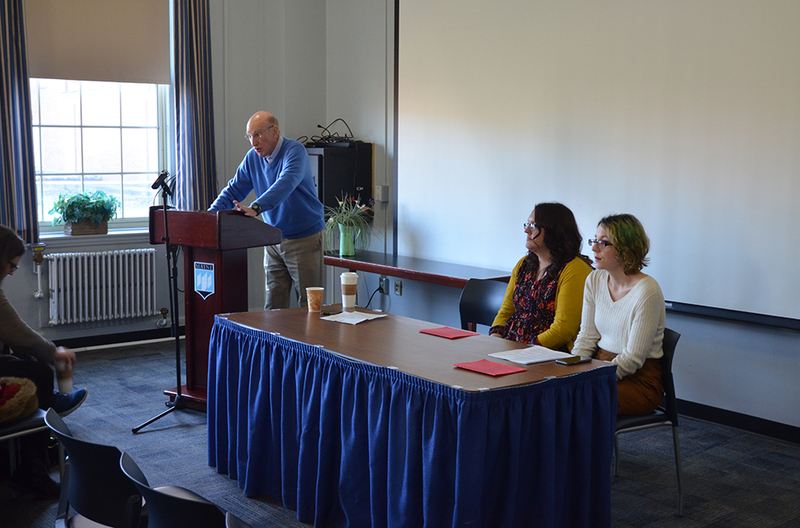 On Thursday, Nov. 9 the Socialist and Marxist Studies Series held a lecture titled, “The Election of Trump: One Year Later,” in the Bangor room in the Memorial Union. 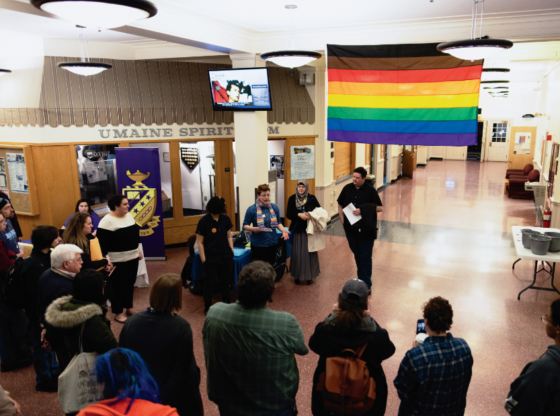 The lecturers were Doug Allen, a University of Maine professor of philosophy, Kimberly Hammill of the Bangor Racial and Economic Justice Coalition and Maia Dendinger, the statewide officer for the Socialist Party of Maine. Another incident occurred where a white man shouted racially charged statements at two Indian women in a parking lot. “The women did not call the police because this happens to them all the time,” Hammill said. 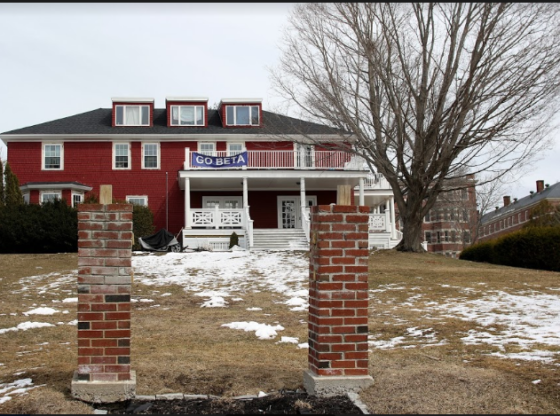 Hammill went on to cite statistics showing that discriminatory and racially motivated attacks have increased, but expressed frustration that the data had not been measured in Maine. “What stands out to me is that these men felt so emboldened,” Hammill said. However, Dendinger did agree with Hammill in the idea that white nationalists have been emboldened by the election of President Donald Trump. 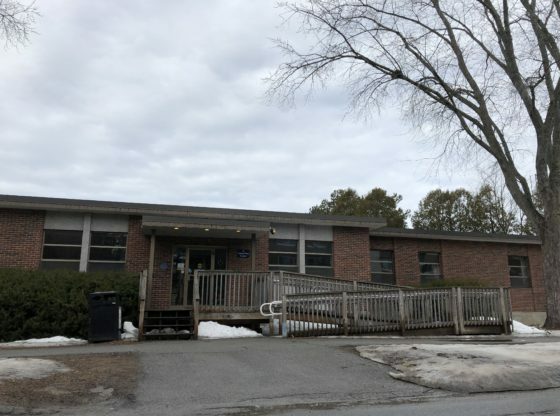 Dendinger then went on to describe work being done by the Socialist Party of Maine; she said the party has been trying to run candidates in elections. Dendinger mentioned that she may be running for a public office in the near future. Dendinger finished by saying that she hopes students will do more to challenge the political and economic institution rather than just protesting. Allen explained how during the 2016 election, he didn’t know if Trump or Hillary Clinton was the more violent candidate. He explained how Clinton was violent in her support of the Iraq war and big trade agreements, which Allen said imposed violence on workers around the world. Allen addressed the United Nations on Oct. 2, the international day of peace. He claims the United States was not well represented that day. “No one from the Trump administration bothered to attend,” Allen said. Allen discussed his perceived theory of evolution from racism in coded language to overtly “violent” language. He blamed Trump and the anger felt by his base for violence in today’s society, but also denounced capitalism as a root of these issues. Allen ended optimistically, claiming that more people have become engaged in resistance. “People who have been sitting on the fence… now have been horrified and motivated,” Allen said. Jeremiah Childs, a UMaine political science student, brought up the human rights violations of the USSR and Communist China. He believes that oppression stems from the government’s control of capitalism rather than capitalism itself. Dendinger argued that libertarianism doesn’t replace taxes which “address systemic evil.” She said that taxes and regulations have gone down, but it hasn’t worked. “We’ve been waiting for that trickle down and it’s just not happening,” Dendinger said.